Dr. Kathleen Fearon's road to becoming a small animal veterinarian was not a typical one. She became fascinated with research while an undergraduate student at the University of Massachusetts, Amherst and went on to receive her M.S. from UCLA. After completing the Ph.D. program in Molecular and Cellular Biology at the University of Massachusetts, she went on to do postdoctoral work at the University of Alabama, Birmingham. It was there that she decided to go to veterinary school and received her D.V.M. from Auburn University in 1997. 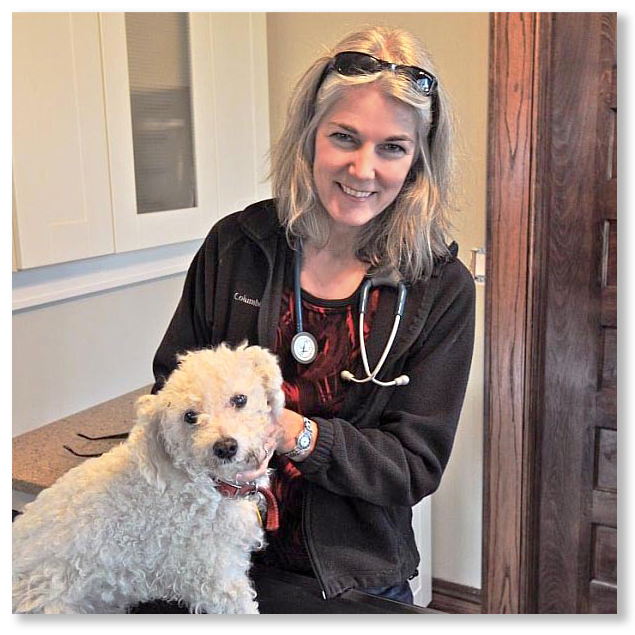 After practicing small animal medicine at area hospitals here in Farifield County, she decided to bring her caring expertise to eastern Fairfield County homes and started Home Veterinary Services, L.L.C. She is able to provide annual wellness visits and routine sick visits either in the comfort of your home or in her state-of-the-art clinic across from Trumbull Town Hall. Don't let the exterior of the 1918 home deceive you. The inside is equipped with digital x-ray, surgery suite, piezo dental, in-house blood machine, ultrasound and more. Dr. Salvatore was born and raised in Queens, New York. He then went on to attend the University of Connecticut in Storrs where he received a Bachelor's degree in Animal Science and Pathobiology. During his studies at UCONN, Dr. Salvatore met his wife and they both went on to attend Cornell University's College of Veterinary Medicine. 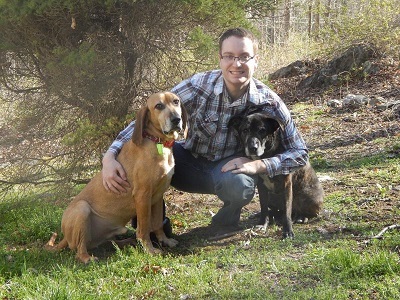 After graduating in 2010, he practiced at a small animal hospital in Cortland, New York while his wife finished her veterinary degree. They then relocated to Connecticut to be closer to their families. 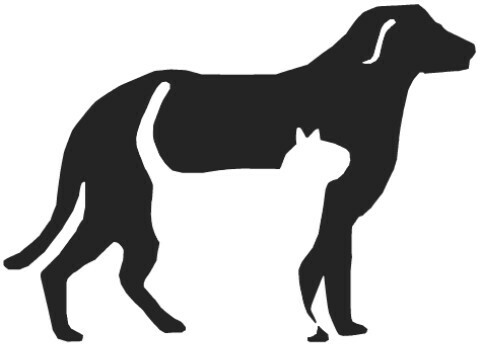 Dr. Salvatore had been most recently practicing in Brookfield, CT and joined Home Veterinary Services in May of 2016. His special interests include veterinary dentistry and internal medicine. The Salvatores have two dogs; a rescue from a shelter in NY named Nutmeg and a retired teaching hound named Delmer. They also have three cats, Pia, Bella, and Tux. They expanded their family in October of 2015 with the arrival of their son, Lucas. Dr. Salvatore enjoys hiking with his dogs and spending time at home with his wife and son.